Needs something done? There’s an app for that – or so the joke goes. But not all apps are created equal. This week, we welcome Kelly Slessor, founder of BanterMob Mobile Marketing. Kelly’s interest in apps started from a desire to simplify people’s lives, and today she’s helping brands do the same through their own mobile and app initiatives. But what exactly makes for a great app? And how do you get those downloads? 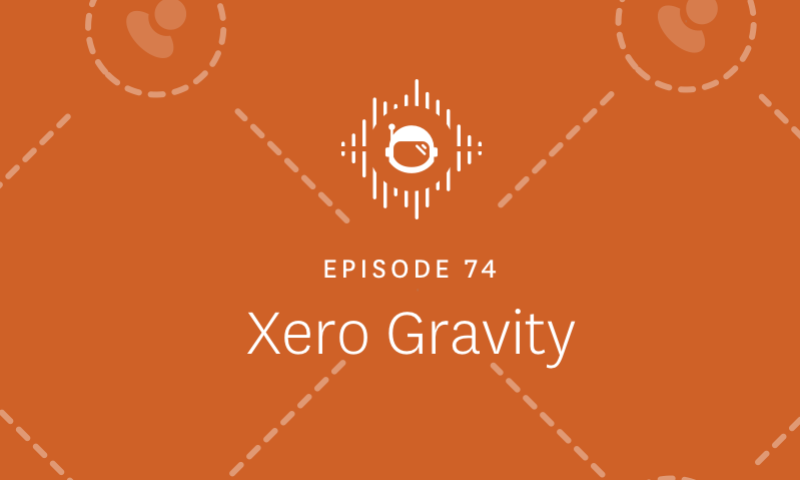 All that plus much more on this episode of Xero Gravity. When it comes to making great apps, it doesn’t have to be difficult. According to Kelly, people want apps that save time and are easy to use – and she would know after reading through 40,000 app reviews to discover exactly what users are looking for. “If you look at some of the highest-performing apps with the highest consumer sentiment in terms of reviews and downloads, it’s things like Uber, it’s things like Airbnb. We actually had all of those services before they came along, they just made them a lot more simple, and solved the problem of saving us time – which is ultimately what it’s all about, right?” says Kelly. Saving time is key, but according to Kelly so is a personalized experience for the user. People are starting to gravitate towards apps that offer that personalization, and Kelly notes that Spotify is doing this exceptionally well. “It’s all about a space on my phone that is about me – that every time I go in there there’s content for me personally. I think personalization is one of the biggest keys to the success of applications going forward,” says Kelly. Unfortunately, making a great app doesn’t automatically mean success. If people don’t know about it, they can’t download it. That’s why Kelly is helping brands get found quicker and more consistently through App Store optimization. Awareness is key, so getting ranked in those search results is crucial. So, tune in to hear more on this episode of Xero Gravity – including why Kelly is most excited about the future of artificial intelligence and the real effect that reviews have on app downloads. If you enjoyed this episode, join us again next week when we welcome Abhijeet Dwivedi of Zenefits and Jason Mills of Expensify. We’ll be chatting with them about technology and automation in the workplace now, and where it’s going in the future. Be sure to check out all of our previous episodes for more small business tips, resources and insights. 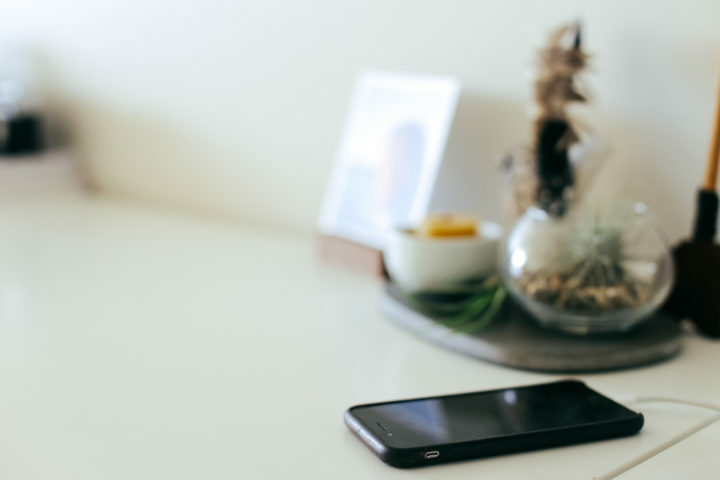 The post Xero Gravity: Why great apps make it personal appeared first on Xero Blog.